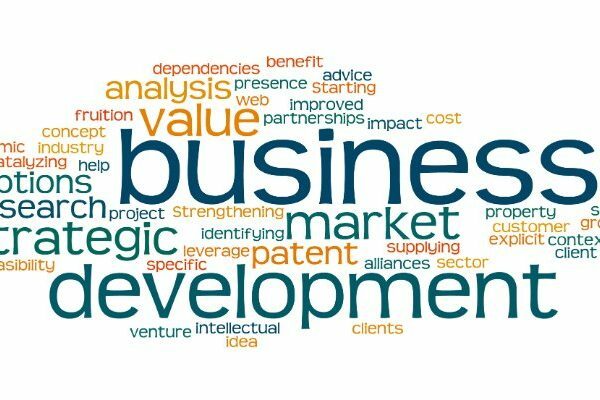 Is business development about exploring ‘all things new’? Not at Fast Line Solutions Limited – We go much further than this! We believe that business development is much more than just looking at the new. We believe that huge value is added by reviewing the existing ways of working and optimising what is already in place. This is how we will generate significant results for you and your business. Optimising the current ways of working, adding in new target markets, introducing new concepts and ideas and having process and procedures that complement the business and allow the business to develop and succeed is exceptionally powerful. We will work with you to achieve this and so much more. Are you achieving the highest levels of profitability in your business? Are you confident that your business is currently operating in a highly efficient, effective and profitable manner? Do you have the correct balance of existing customers and new customers? Do you have effective ways of measuring all elements of your business performance? Do you have BI (business intelligence) reporting to regularly provide you with business critical information which you can promptly act upon? Are you effectively enhancing relationships with your most important/key customers? Are you being objective when reviewing internal process, procedure and general ways of working to ensure they are effective and fit for purpose? Where is your next 1, 2 and 3 years of sales coming from – do you have a strategy? What is your sales pipeline? Do you have a plan B? What percentage of your market do you currently occupy? Can you significantly increase it? Are there new markets you want to enter? Do you require new technology or working processes to improve the way you currently operate? Outsourcing business expansion can save you significant time and money. Should you consider this? 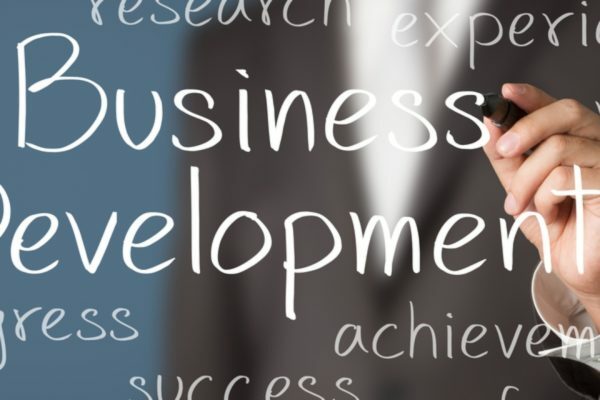 Here at Fast Line Solutions Limited we will work with you and provide support and expertise at every stage, to ensure business development in your organisation is a total success. Get in touch today to see how our business experts can help you and your business.